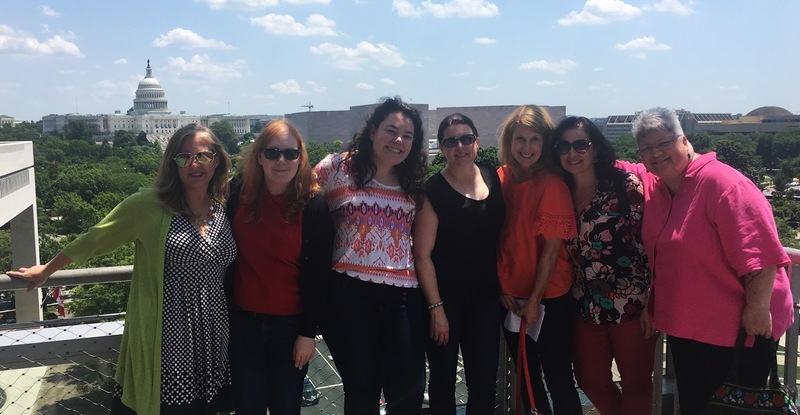 In honor of our marketing and public relations agency's 15th anniversary, the Furia Rubel team had a company retreat at the Newseum in Washington, DC on May 19. 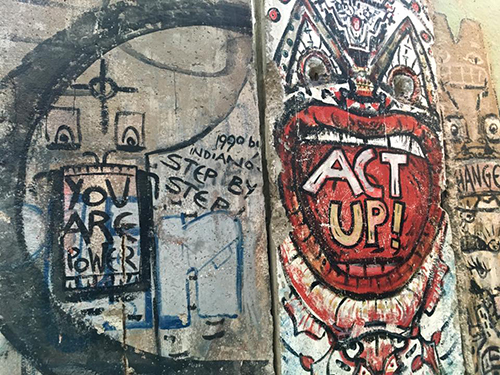 The Newseum is dedicated to the First Amendment, and the museum celebrates freedom of expression in its many forms. The museum tells the story of communication, which ranges from the history of technology that has facilitated people's communication to the people doing the communicating, like journalists. It tells the complicated, yet powerful history, of storytelling and how people have used their freedom of expression to change the world. Some of the more powerful exhibits include the Berlin Wall Gallery, 9/11 Gallery and Pulitzer Prize Photographs Gallery. Each of these exhibits explores the depths to which journalists go to tell people's stories. It also provided each of us with an opportunity to reflect on those events and how they shaped our thoughts, opinions and the world we live in, whether the event happened up close or from a distance. When asked why the Newseum was chosen for our retreat, our founder, Gina Rubel, said, "As a marketing and public relations agency that prides itself on client advocacy and ethics, I thought it would be a good exercise to witness how the work we do is tied to all forms of media and how the messages and media shape public perception." She said, "It was an excellent reminder of the duty we have to present accurate information and to sift through the myriad messages we receive in order to tell fact from fiction. 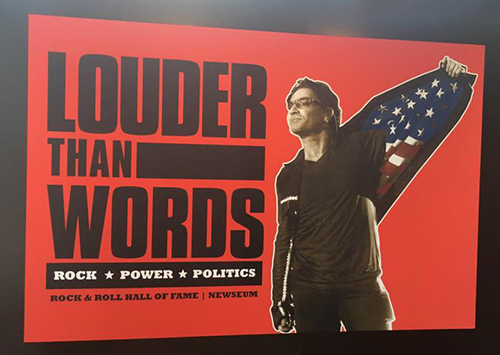 It was also a bonus to receive a private tour from one of our employees who was an intern at the Newseum." As a team, we also enjoyed the "Louder Than Words" exhibit focusing on the interplay of music and American politics, the News History Gallery that highlights the biggest headlines and trends in news since the 1400s, and the "Inside Today's FBI" exhibit that tells the history of the FBI's relationship with the media and the FBI's current fight against cyberterrorism. The Newseum is fascinating at every turn. It gave us each a chance to learn and think about how our role as communicators fits into the history of the media. Stay tuned to our PR and marketing blog and our social media platforms for more exciting 15th Anniversary news from Furia Rubel Communications.